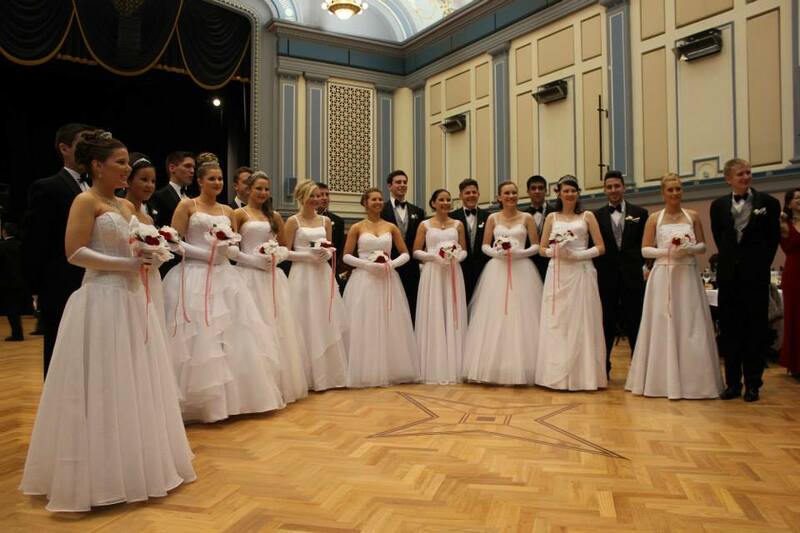 Polonez had the honor of performing at the 2013 Bi-annual Polish Debutante Ball 2013. 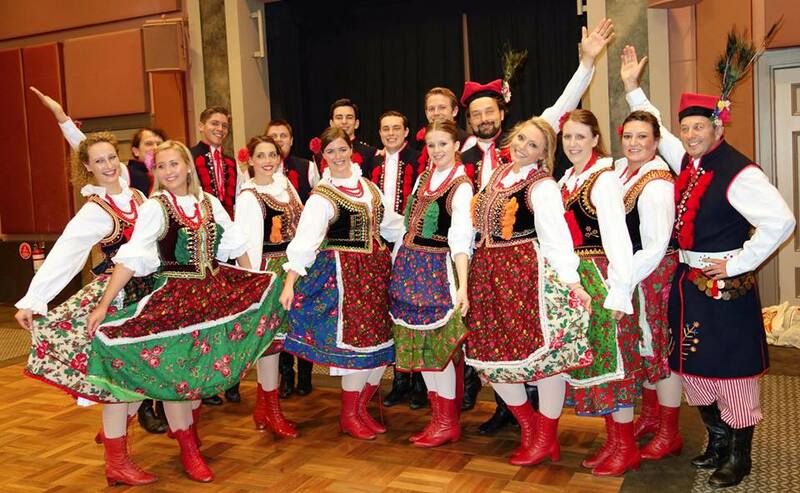 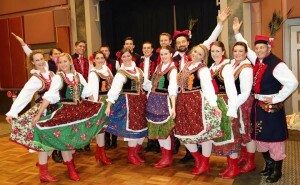 The event held at the Malvern town hall played host of 10 young couples with Polonez performing Krakowiak to the crowd of friends, families and honorary guests. 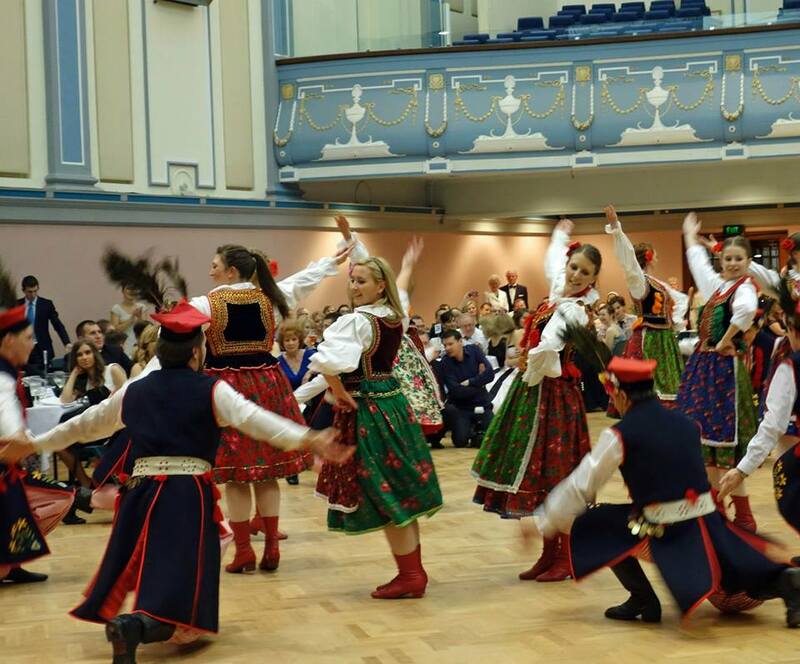 Here are some photos from the amazing night.